It may not be the first time I've seen the two telcos (Globe and Smart) together in one project, but it is still very rare. I have to commend them for being able to have them show up for a photo ops to support this latest innovation from one of the most widely used, if not top, social media network in the country. Twitter just launched Twitter Lite in the Philippines. This is the third country in Southeast Asia that they launched the app which is a smaller version of the well-loved Twitter. The aim here is to provide consumers access to a similar Twitter application but requiring smaller file size and faster loading times that would save us from longer data or Internet connection on our mobile phones. Globe and Smart will be providing entertainment content and updates through Twitter that could now easily be accessed by consumers..
Just recently I attended another project having the equal presence of Globe and Smart. It is the launch of the EDSA MRT Wi-Fi which allows us to access the Internet along the lengthy track of the Metro Rail Transit (MRT) along EDSA, and though it has not been fully implemented yet as of this writing, this project, along with the ongoing Juan Konek project of the government (which aims to place free Wi-Fi Internet connections on all public places all over the country), would definitely increase the usage of social media networks including Twitter. Still, the free Internet connection is not unlimited for a long time since the two telcos are planning to have it for free only on the first 30 minutes as soon as all systems are stable and have been tested having acceptable standards. They will soon be charging rates so you would need to top up or load up. Twitter Lite will provide faster, data-friendly, and more accessible mobile web experience for Filipinos to stay updated on what’s happening in the Philippines and around the world. Users can enable data saver mode on Twitter Lite to enjoy real-time Entertainment content in an affordable manner at any time and reduce their data usage by up to 70%. In this mode, users will see a preview of images and videos before choosing which ones to fully load. 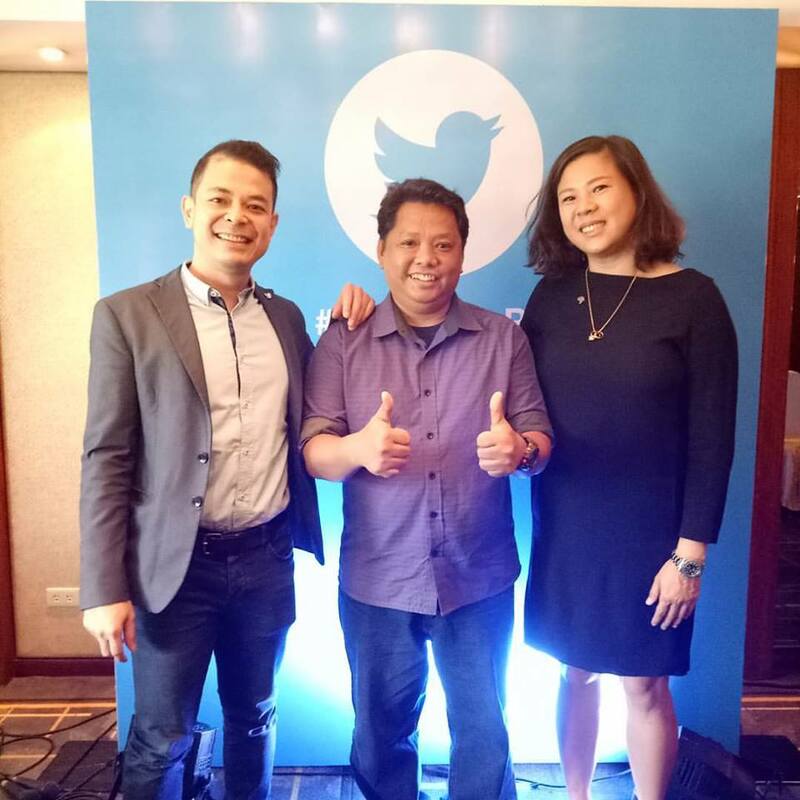 I've had a great opportunity to video interview two executives form Twitter Southeast Asia namely Tina Pang (Head of Sales) and Dwi Adriansah (Head of Business Development). It will be uploaded soon on Wazzup Pilipinas social media networks including Twitter. Twitter is the best place to know what’s happening in the world and to talk about it. 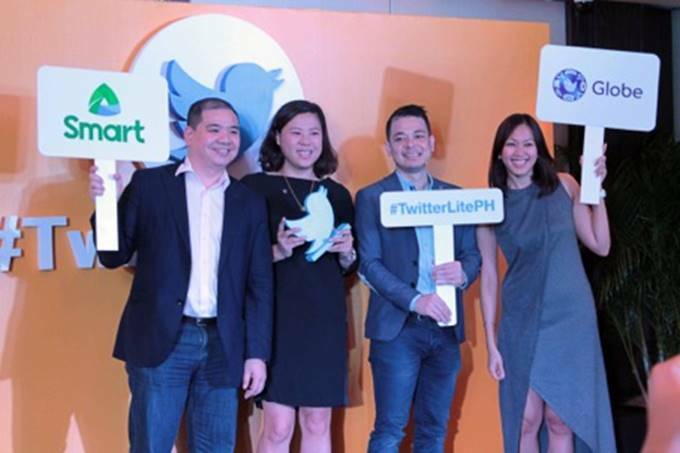 Twitter today announced a strategic collaboration with Globe Telecom and Smart Communications to provide daily entertainment updates via Twitter Lite to help Filipinos stay updated on what’s happening with their favorite Pinoy idols and be part of the global conversation. The partnership with Globe Telecom and Smart Communications will extend the benefits of Twitter Lite to over 120 million mobile subscribers in the Philippines, including those living in outlying islands and rural areas. Twitter on the mobile web experience. Twitter Lite is available at mobile.twitter.com — on smartphone or tablet in 42 languages including Tagalog. Both partners will also be doing roadshows across the country to support promoting Twitter Lite. 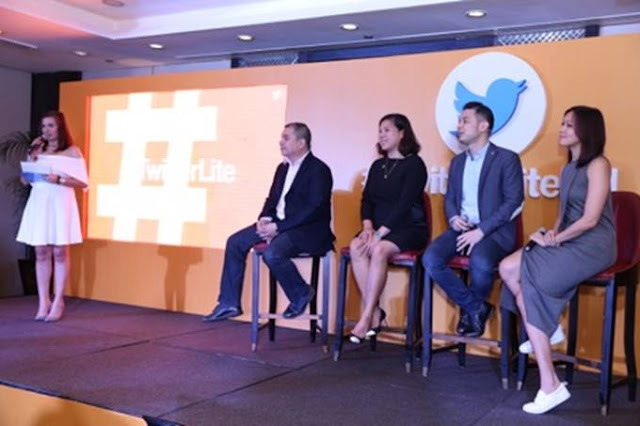 Tina Pang, Head of Sales, Twitter Southeast Asia, said, “The Philippines is one of our key emerging markets worldwide and we are committed to providing the best way for Filipinos to get live updates in news, entertainment and sports on Twitter. Dwi Adriansah, Head of Business Development, Twitter Southeast Asia & Australia, said, “Filipinos are passionate about their entertainment shows and TV stars, which is why Entertainment is one of the most talked about topics in the Philippines on Twitter today. For example, we saw over 4.6 millions Tweets during AlDub’s first ever teleserye Destined to be Yours pilot episode.